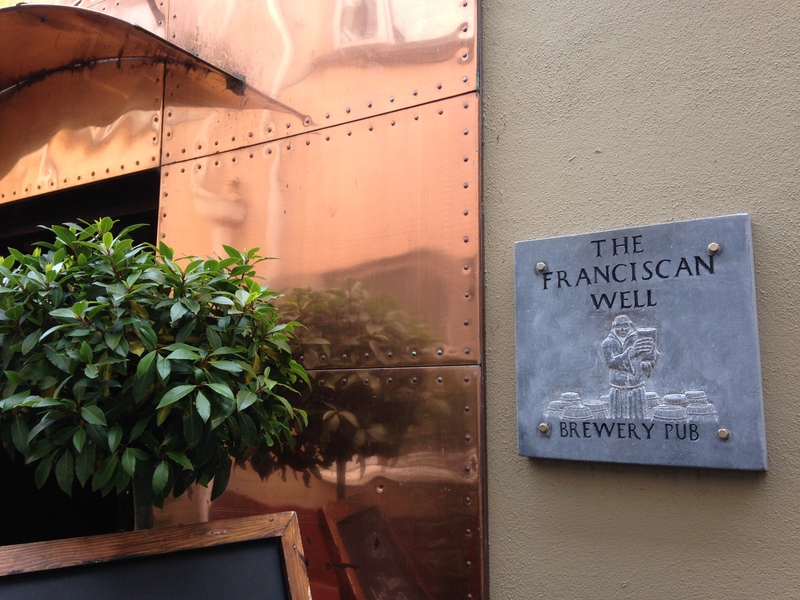 Among various places visited while in Ireland, a great place stumbled upon (no pun intended) was Franciscan Well Brewery. 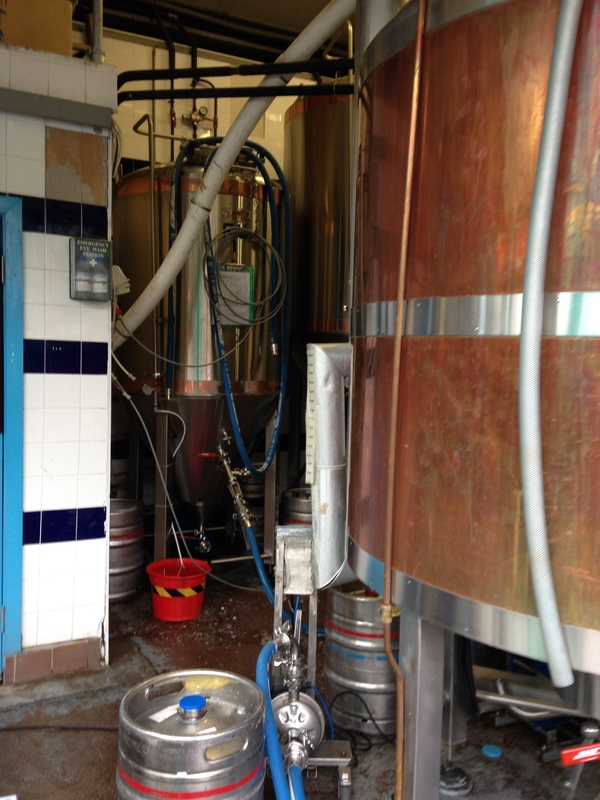 It’s a newer brewery (founded in late ’90s), but has great history to it. We opted to take the entire brewery tour to find out about what all they do based on the additional info they provided on their site. It was great. To put the size of the brewery in perspective, the only thing I can think of is that it’s maybe a quarter size of the end zone of a football field? Maybe 1/3? It’s tiny. 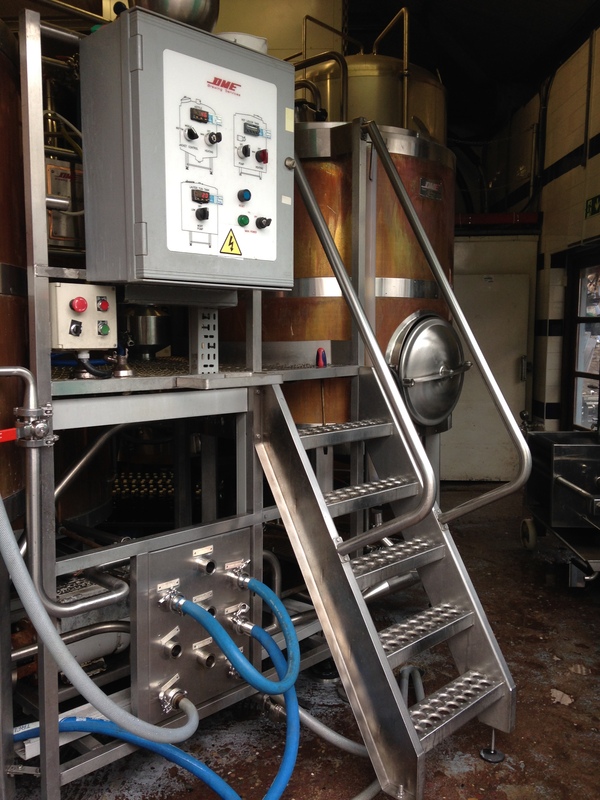 They have so little space, have to stay on top of things to a tee and provided more much more insane amounts of info, from law restrictions, what got them started, real estate, bottling, competition, brewing specs to tastings from beginning to…ahhh…end. The tour provided 4 or so tastings where you also went through the components of yeast, barley, etc. All their brews were great. But, one I do remember was a hefe with way too much banana. I definitely did not need to have more of that. When you visit the brewery, they have an outdoor brick pizza oven where you can order a great meal, as well, to help soak up all the fun. Worth checking out to get in even more Irish culture. 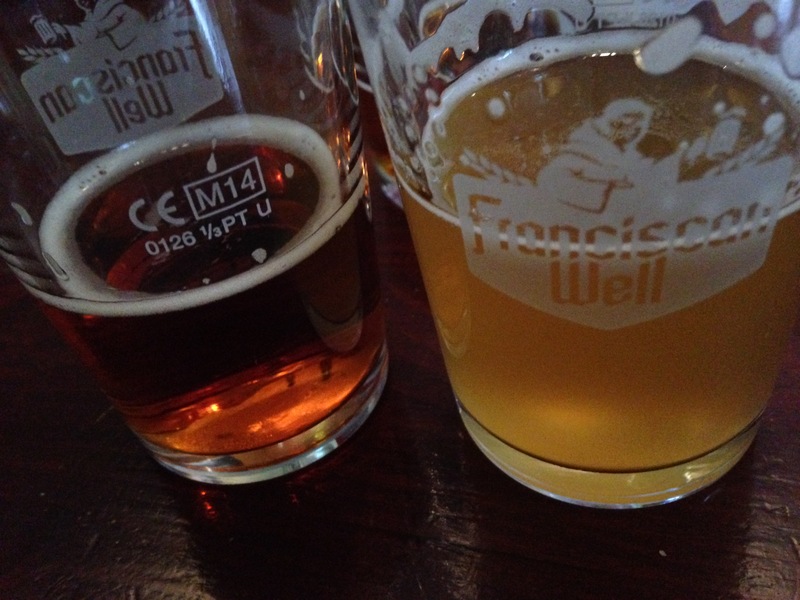 This entry was posted in beer and tagged beer, cork, dublin, franciscan well, ireland, irish beer, irish brew. Bookmark the permalink.